Dr. Stephanie Connidis is a Family Physician (CCFP, RACGP) with dual certification in Health Care of the Elderly (COE) and Palliative Care (PC) from Dalhousie University. She received her Honours Bachelor of Science and Medical degrees from McMaster University. Dr. Connidis has held clinical, academic and administrative positions in Family Medicine and is a fellow of the Executive Training for Research Application (EXTRA) program. The focus of the successful EXTRA implementation project was “Improving Transitions of Care” for hospitalized patients. Dr. Connidis was a board member of Hospice Kingston and a longstanding board member of Hospice Halifax. 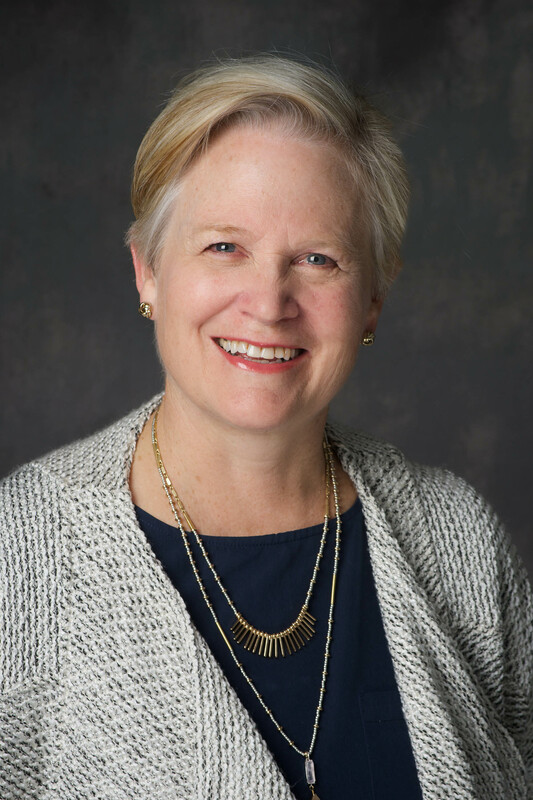 She is active on the National Advance Care Planning Task Group, a Palliative Care Committee member with the College of Family Physicians of Canada (CFPC) and an executive board member (Secretary) of the Canadian Society of Palliative Care Physicians (CSPCP). She is a strong advocate for improving palliative care for all Canadians and is the first Medical Director of Nova Scotia’s first Hospice Residence in Halifax. Dr Gorman completed her medical degree and 2 years of training in internal medicine and family medicine before starting her practice in Antigonish in 1984. She practiced full scope Family Medicine for 10 years. In 1994 she completed a year of training with the Division of Geriatric Medicine which was the basis for the current Care of the Elderly Program (COE) at Dalhousie. She received Certification in the College of Family Physicians of Canada (CCFP) in 1998 as a practice eligible patient and Care of the Elderly (COE) certification for Geriatrics in 2016. She has been Medical Director of the Geriatric Program at St Martha’s Hospital in Antigonish since 1994. This program includes the inpatient Geriatric Assessment and Rehabilitation Unit and the Outpatient Clinic. In 2010 she also became the head of the Bi-District stroke program for Eastern Nova Scotia. She has participated in research with Dr Ken Rockwood and other members of the Division of Geriatrics at DAL. She is a lecturer with the Department of Family Medicine and Geriatrics. 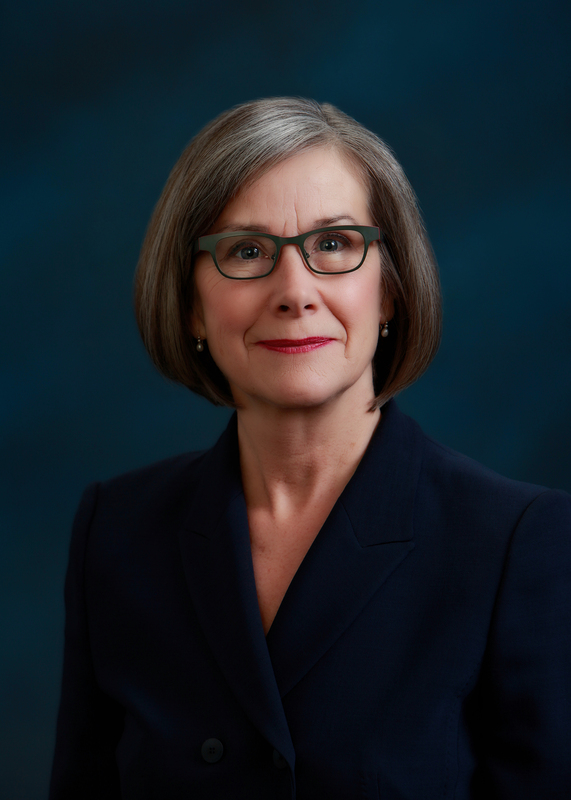 She has been the President of St Martha’s Medical Staff, a member of the board of directors of Doctors Nova Scotia and multiple committees of the Department of Health, Doctors Nova Scotia, her local hospital and is a current member of the Primary Care Council of DNS. 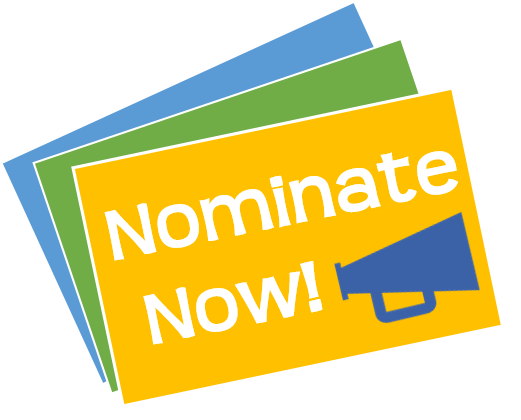 2019 NSCFP Award Nominations are Now Open!